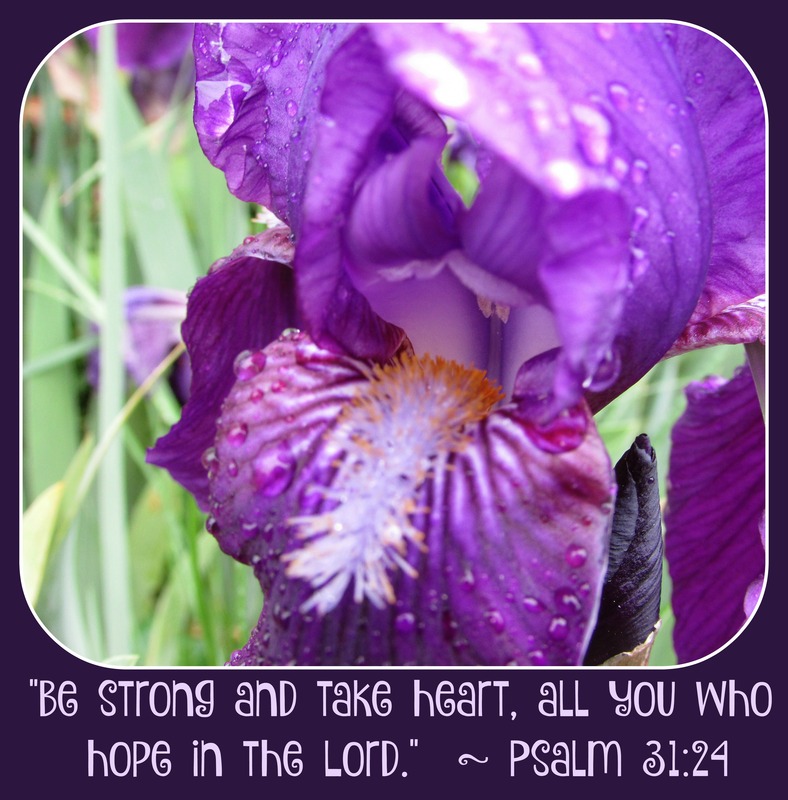 Thank you…have a hope-filled day! It rained here yesterday, and this was a moment that the sun shone for a few minutes. I like the way the light is captured in the raindrops. Thanks again. Love that verse with that picture. Thanks…I needed some hope myself today.